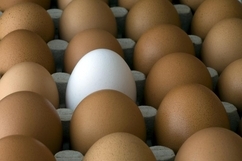 Stand out from the others! Contact us. A touching video tribute for the service and forever after. Our package includes a DVD with originally-designed label and two additional free copies for family and/or friends. Call or text: 915-525-8543 to get started making your personal keepsake movie.